Santa visited Middlesbrough’s Cleveland Centre where he met a hearing impaired deaf girl Mali. 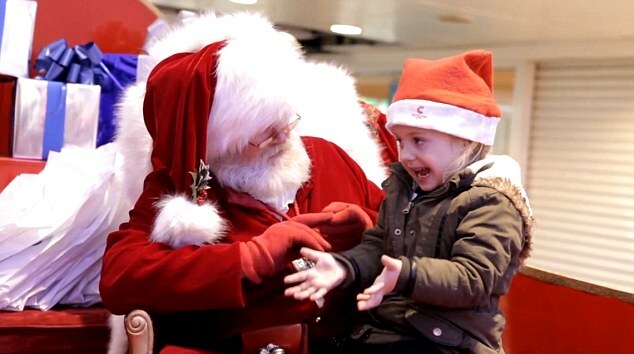 To make sure he definitely knew what to bring her for Christmas, Santa used sign language to ask what she wanted. Watch the video below to see Mali’s reaction. What’s the difference between BSL and Makaton? Norwich Lower School Sign a Song! School of Sign Language are Recruiting NOW!